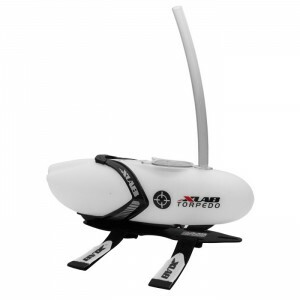 TORPEDO System 50 is the perfect refillable BTA system for the beginner triathlete. No need to grab bottles while riding, risking riding stability. Simply drink from the vertical straw. Not only is it easier to drink, but helps remind you to continually drink to stay hydrated. Horizontally adjustable and super easy to install with no tools required. Now there is no excuse on sacrificing aerodynamics when starting out!